There is much iconic imagery associated with Jeep. 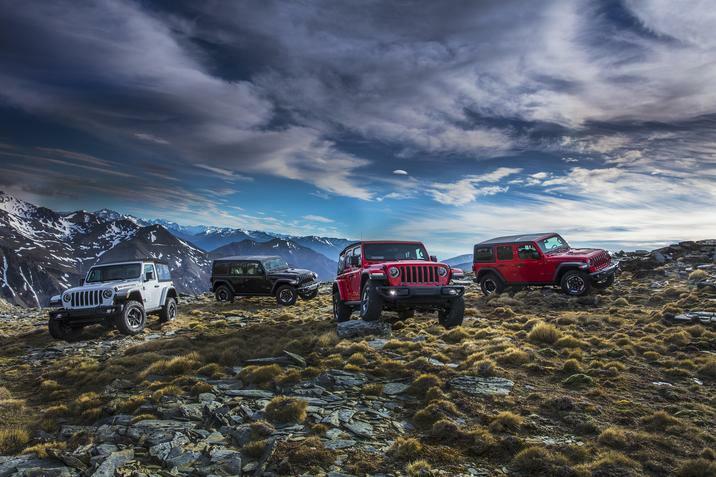 That boxy look on the Wrangler, the slotted-grille, the Jeep wave, and the Jeep brand sign outside of the Toledo Assemble Complex in Ohio, It is a well known giant sign and Jeep is taking bids that could lead one fan to get up close to it. As a part of Toledo Jeep Fest, Jeep is taking bids that will lead a winner to be able to have their photos taken next the sign. The proceeds from the photo shoot will go towards the United War of Greater Toledo. It looks like the future for Jeep is looking green. A new article on Trucks.com points to Jeep looking to make the next generation of Jeeps electric. The article continues to say that a plug-in hybrid version of the Wrangler is expected to be on sale in 2020 as part of the 2021 model line. That means that the future of an electric Jeep is looking more and more likely. That seems to be the way much of the industry is going. The question for Jeep enthusiasts will be what hybrid and electric cars would mean for the brand. Considering the allure of Jeep is and continues to be off-road, if Jeep can maintain that all the while keeping the capability, it is hard to think that drivers would be mad. When you think of what the Jeep Wrangler is, the first thing that comes to mind is the off-road capability. 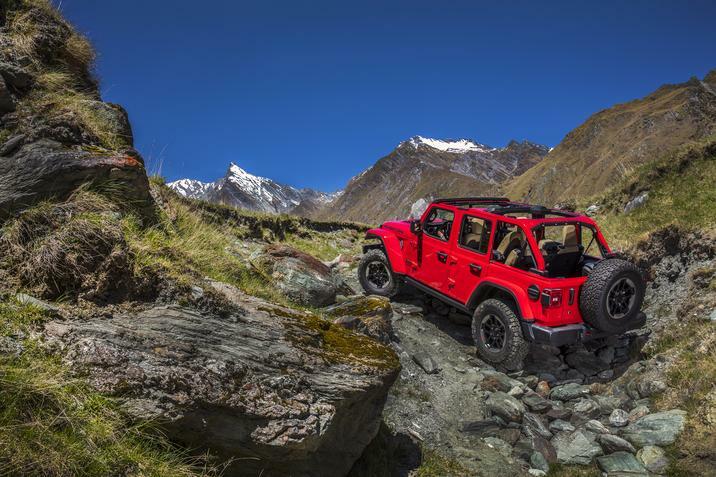 Pictures of the Wrangler conquering the rocky and uneven terrain is exactly the image that Jeep has carefully cultivated. There is a reason for that, and that is because the Jeep Wrangler has always been focused on its off-road capability as evident by the 4×4 capability of the all-new 2018 Jeep Wrangler. The 4×4 power of the 2018 Wrangler is in the Command-Trac and Rock-Trac 4×4 systems. Here’s a breakdown of each. The Command-Trac 4×4 system is a shift-on-the-fly 4×4 system that features a 2.72:1 low range for rock crawling and neutral for available flat towing. The speeds allowed while it is engaged is up to 55 mph. The Rock-Trac 4×4 system, available standard on the Wrangler Rubicon models. 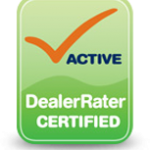 It features superior off-road performance, more control, and more torque.